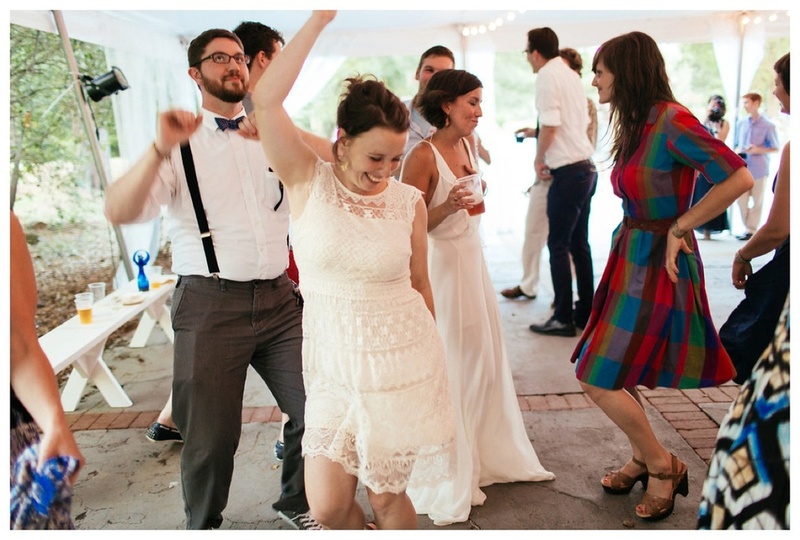 Tay and I have been friends for years and we have gotten especially close over the last two years. 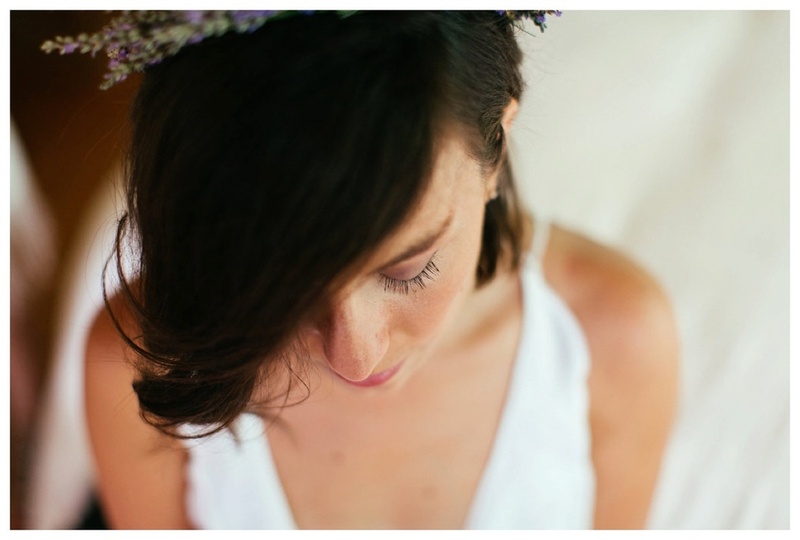 To be honest I'm not sure she asked me to shoot her wedding or if I forced myself on her.. 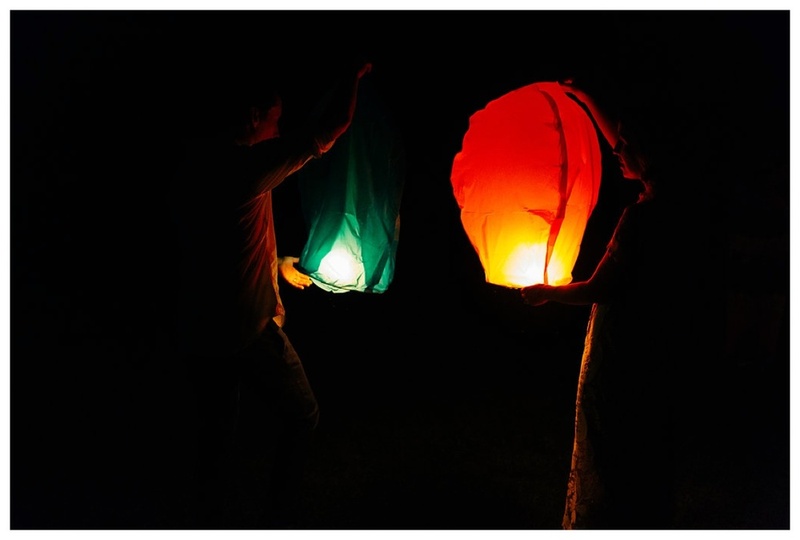 Either way it was something I knew I really wanted to do for and with her and Chris. 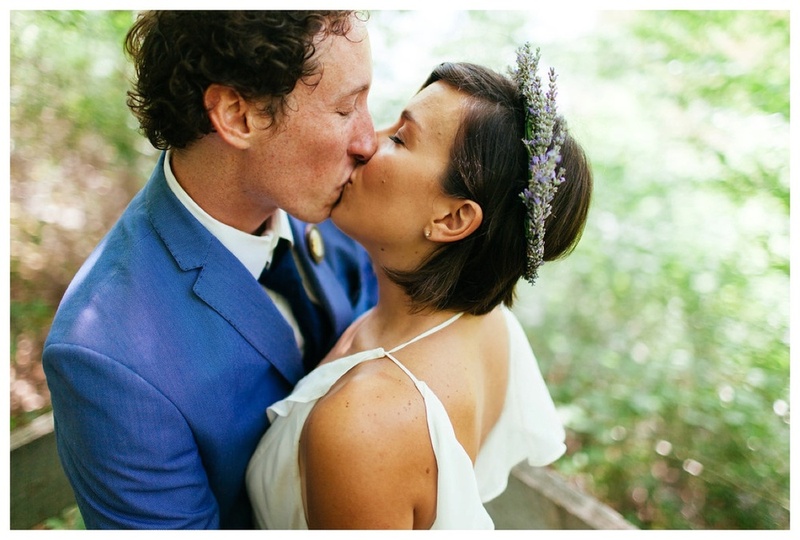 I'm not sure people realize that photographing their wedding can be the biggest honor and gift I can give them. 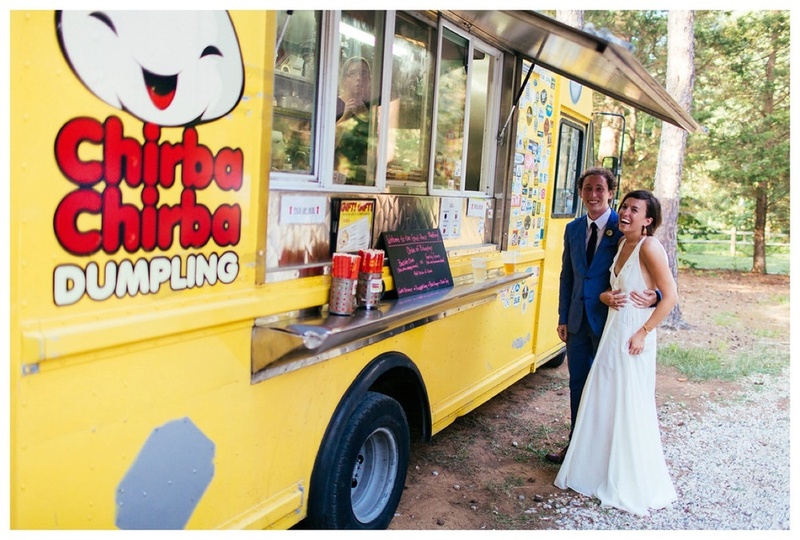 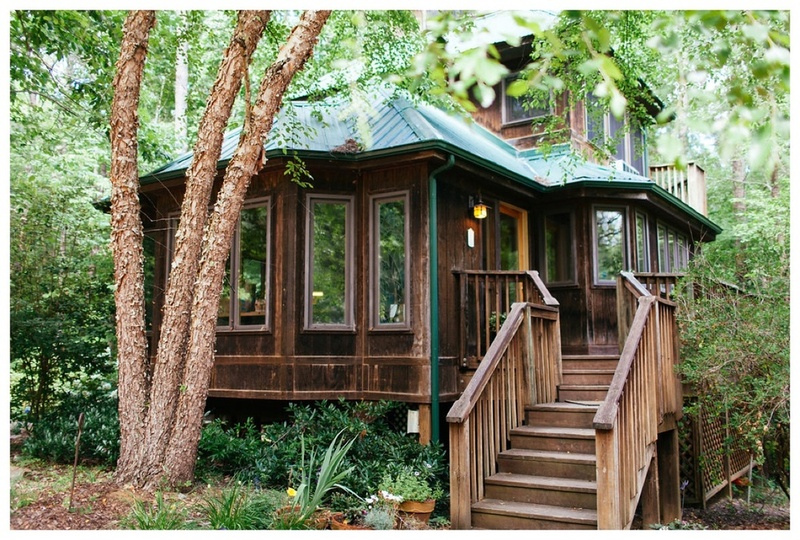 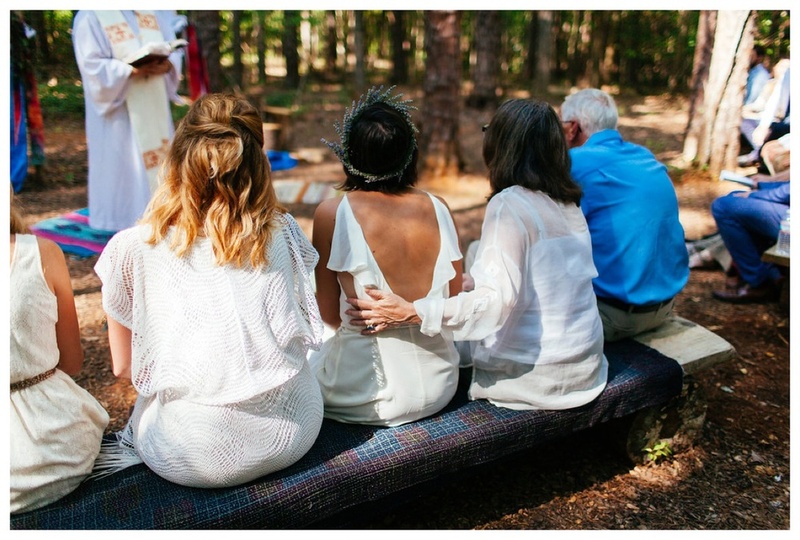 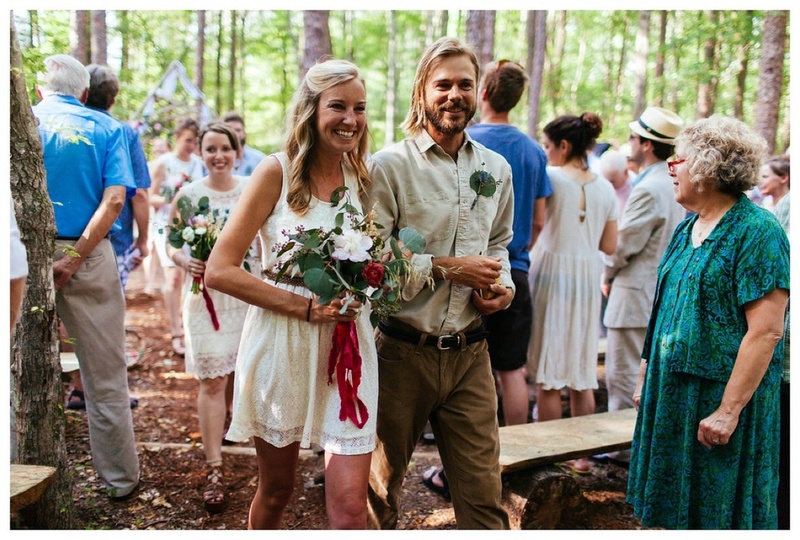 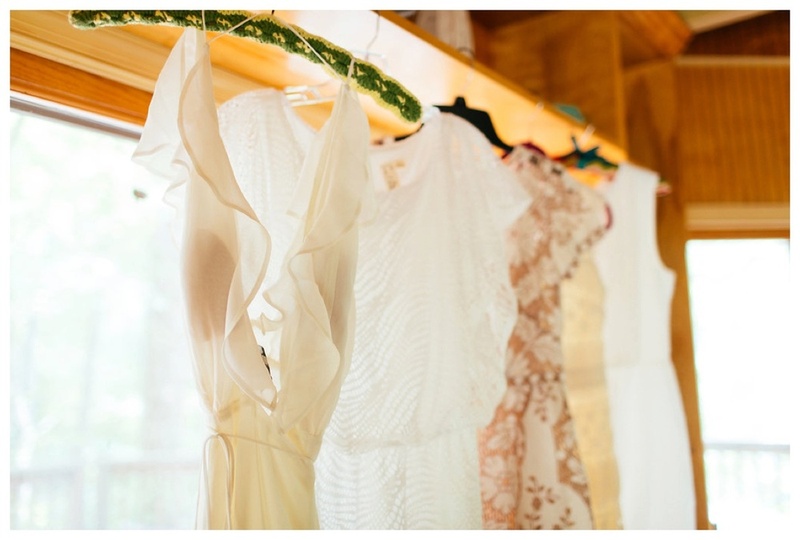 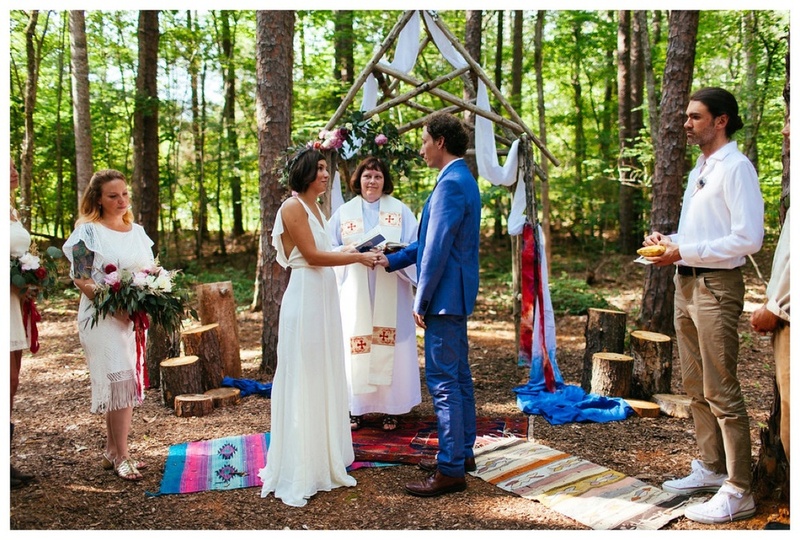 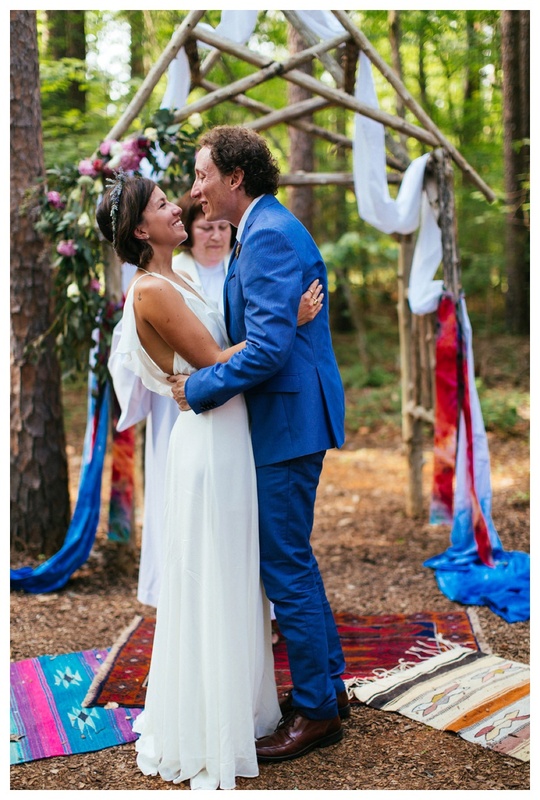 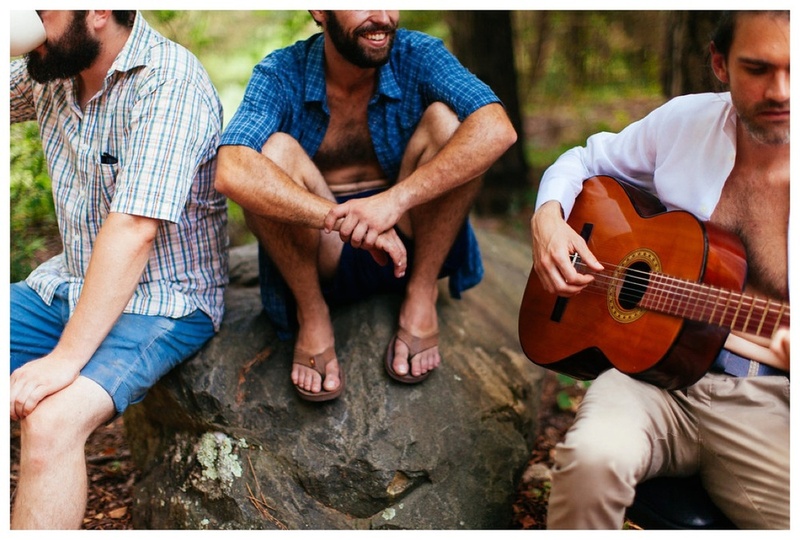 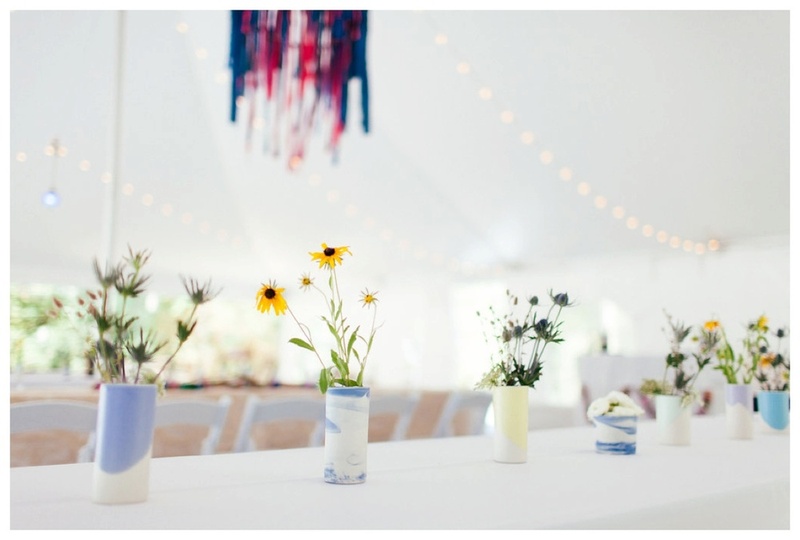 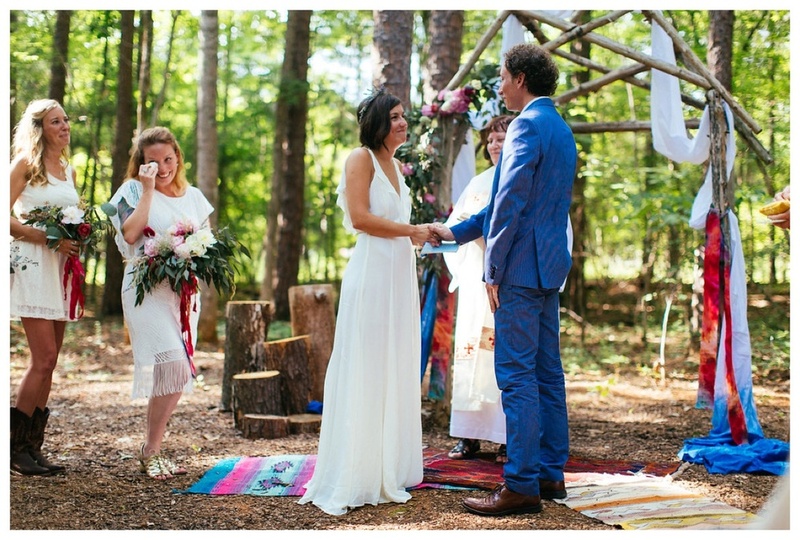 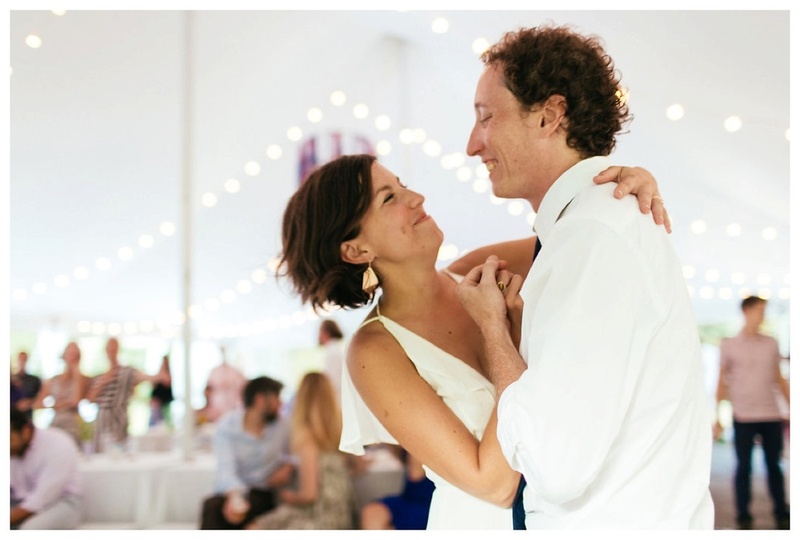 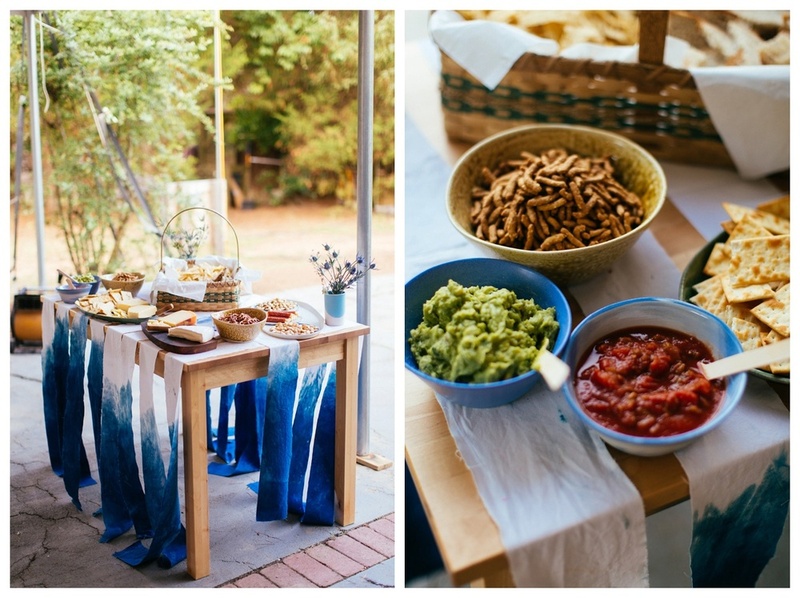 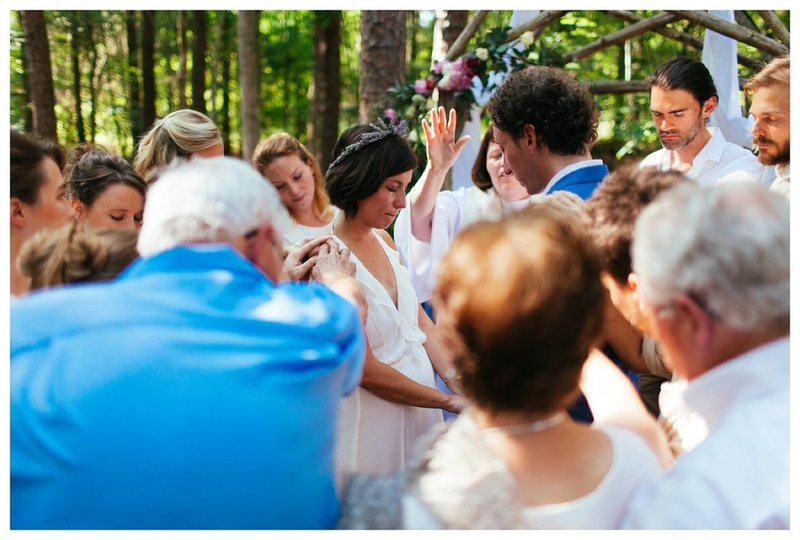 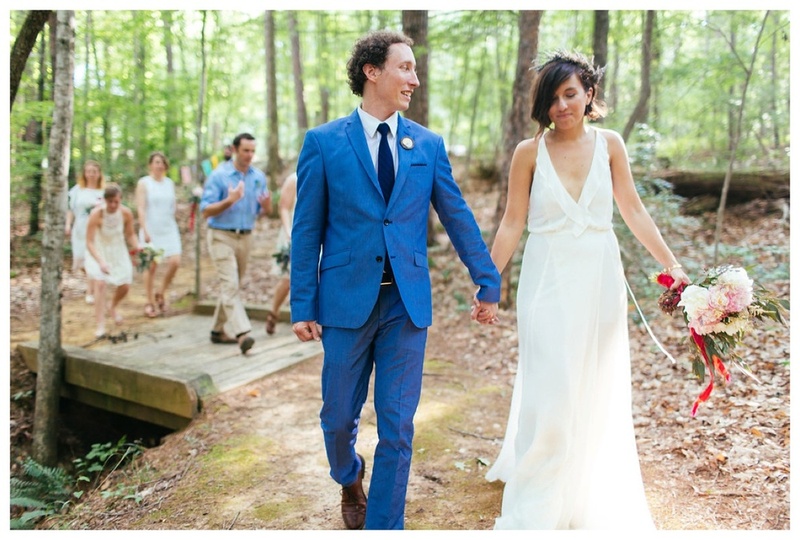 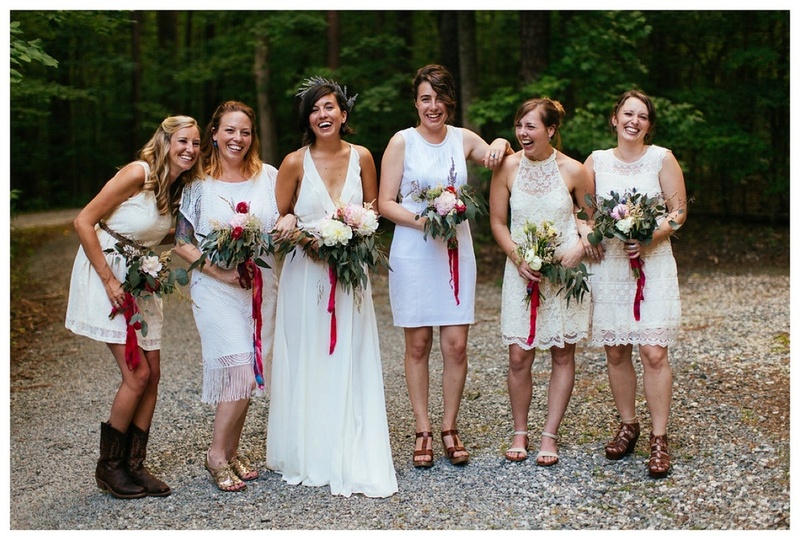 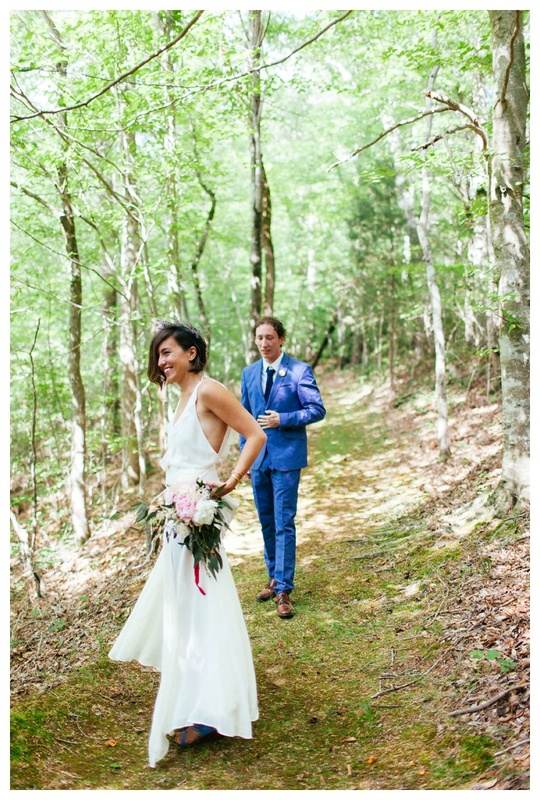 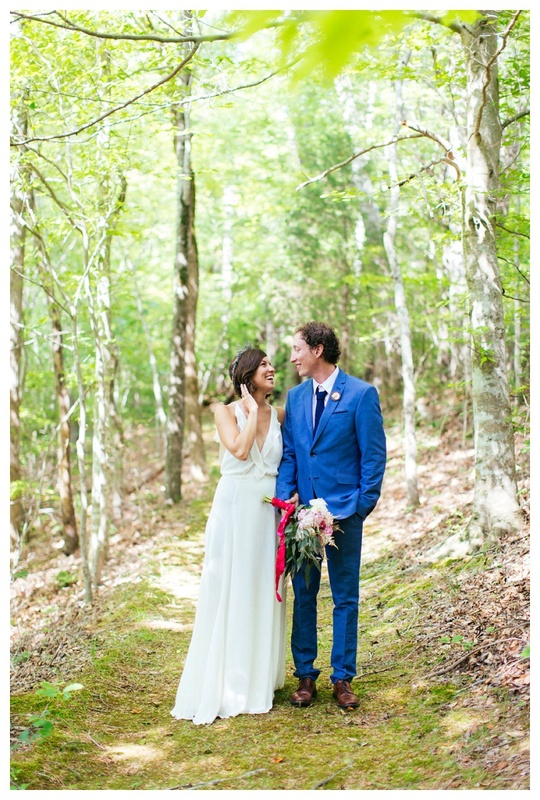 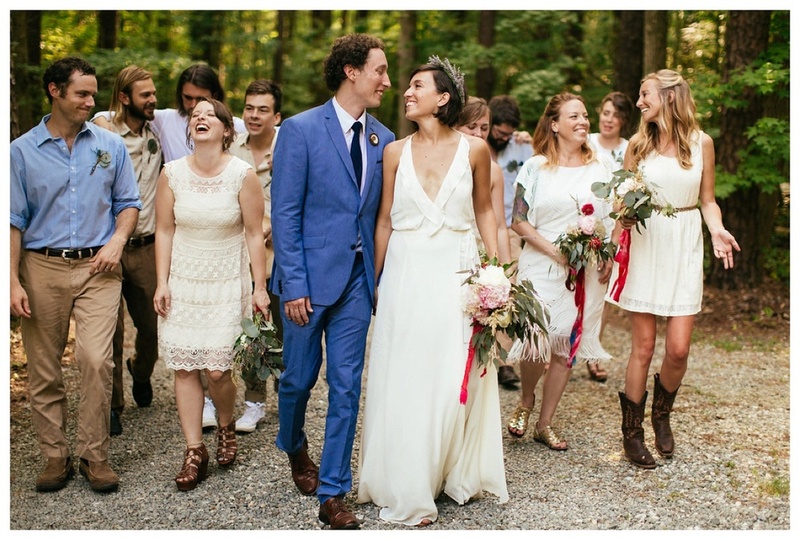 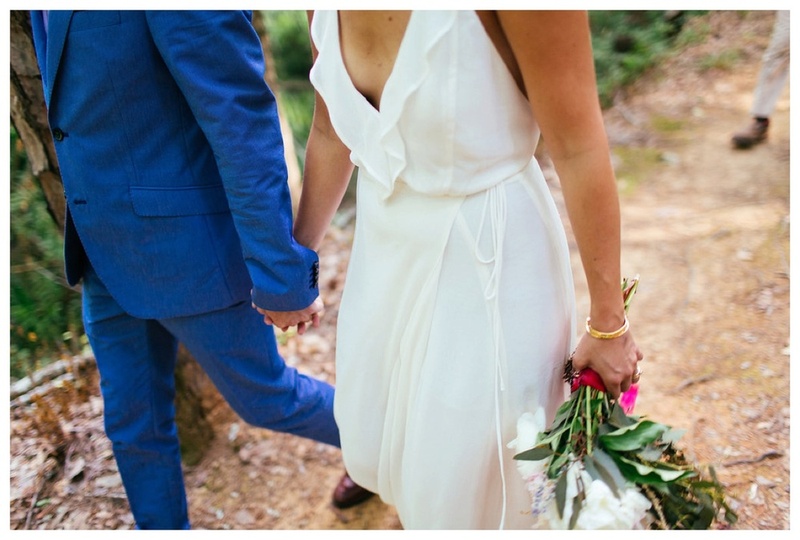 Chris and Taylor chose to have their boho wedding in the woods of North Carolina. 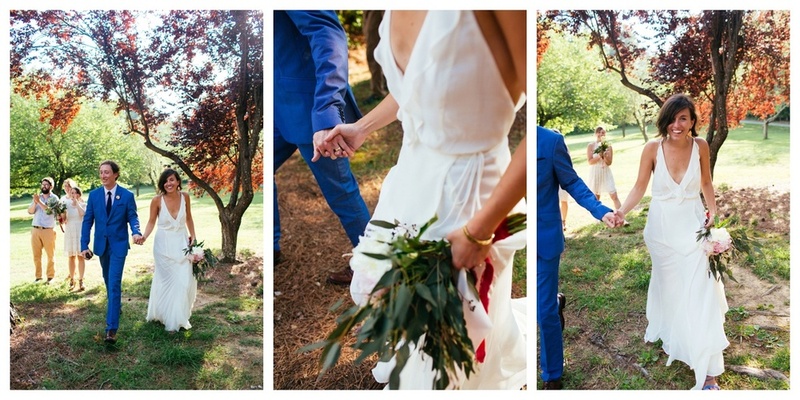 The day was so incredibly full of love and fun.